The People’s Representation for Identity and Status of Mizoram (PRISM) has decided to file a PIL in Gauhati High Court against the appointment of Mizoram chief minister’s adviser, which it said contravenes the Constitution. Earlier, PRISM, the newly floated political party which was earlier a corruption watchdog has come down heavily on the appointment of chief minister’s adviser as he was given minister of state rank, status and entitlements, according to reports. 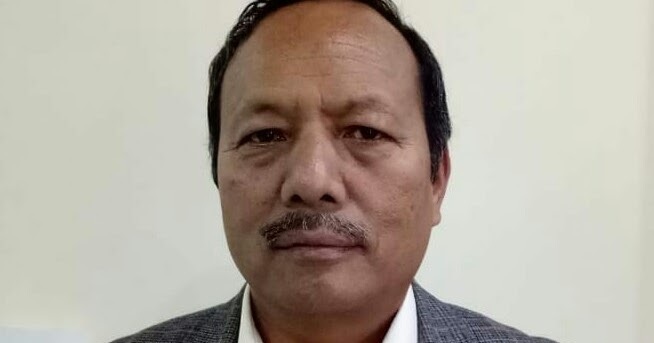 PRISM president Vanlalruata on Monday alleged that with the chief minister’s adviser given minister of state rank, the number of ministers in Zoramthanga Government comes to 13 which exceeds the maximum number of ministers that the State can have, reports added. C Lalramzauva, who contested from Serchhip constituency but lost the elections, was in January appointed as adviser to the chief minister. The PRISM further alleged that the appointment of chief minister’s adviser that enjoys minister of state rank is similar to appointment of parliamentary secretaries done by its predecessor, the Congress Government that was struck down by the Supreme Court.